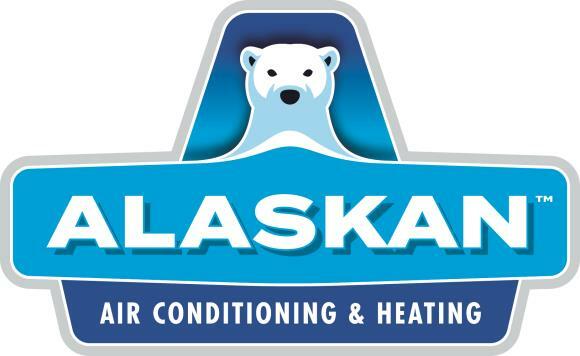 Alaskan Air Conditioning & Heating provides full service home comfort services, including repair, installation and maintenance, to residents of San Tan Valley, AZ and the surrounding areas. We’ve been working hard in the San Tan Valley AZ area since 1976. Read our reviews below to find out what your neighbors have recently said about us. David was kind, explained everything he was going to do and took care of the problem. Great Plumber professional. Mike Wilson has awesome customer service quality. He helped find the defaults quick and is very personable. God bless him and your company. Called to let me know when he would be here...a real plus for San Tan Valley! Printed invoice and advertisement somewhat confusing. advertisement indicated 39.95 which included coil cleaning and no trip charge. Invoiced for all three at higher cost?????? Performed diagnostic. Put iso pads under compressor and unit. Loosened comp. screws. System post inspection. Found small amount of oil on condenser pad below king valve. Could not find leak. Cleaned up with soap and water so if new oil comes back we will be able to find were issue is.